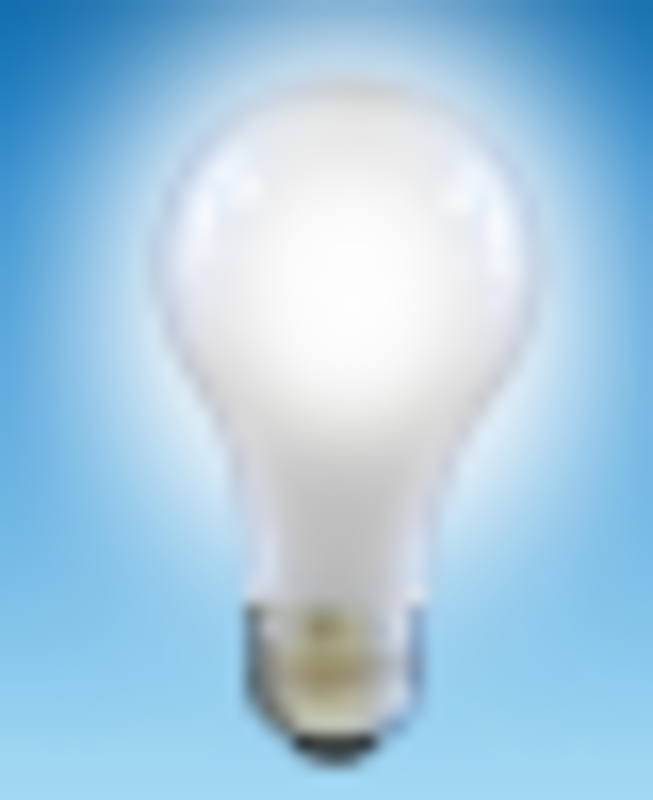 Environmental enrichment is important for dogs as it helps stimulate the brain. Its first application took place in zoos for welfare purposes so to help captive animals cope better in their non-natural environments. Bored animals can’t play a game of Sudoku or engage in thumb-twiddling to keep themselves busy, so they end up engaging in vacuum activities such as restless pacing, stereotyped movements or excessive licking or even destructive behaviors such as chewing and digging. While today there are many resources to help dog owners enrich their dog’s environment, it’s important to involve all of the dog’s senses. 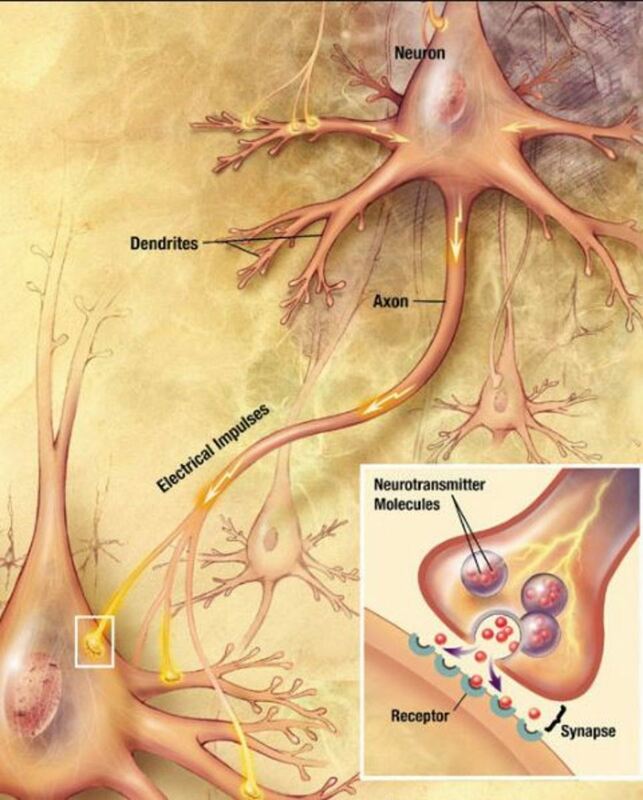 Until the 1970’s, it was common belief among neuroscientists that the brain underwent changes only during the critical period and afterward remained in a relatively “static” state throughout adulthood. New research (Reference 4) has shown that many aspects of the brain can change even into adulthood, leading to the term “neuroplasticity” (plasticity of the brain). Research on rats (Reference 1,2) has found that when rats were placed in a richer, more stimulating environment where they were cognitively challenged, the were prone to developing a thicker cerebral cortex with a 25 percent increase in synapses. Additionally, the increase in synapses seemed to be not short lived. Indeed, another study (Reference 3) revealed that when the number of synapses increased in adult rats, their numbers remained high for 30 days despite the rats being returned to an impoverished environment. What do the results of this research mean to our dogs? It means that young dogs, adult dogs and most of all, old dogs benefit from environmental enrichment. For dogs, the focus is adding an element of novelty to an otherwise dull day such as teaching the dog a new trick or providing dogs with safe opportunities to engage in natural, instinctive behaviors without getting in trouble. It’s great news that today there is a lot of interest in providing dogs with environmental enrichment, but often they fail to fulfill all of a dog’s senses. Sure, it’s good that many dog owners now invest in food-dispensing toys to keep their dogs mentally stimulated as this is first step towards placing mental stimulation away from the back burner, but a dog’s world entails much more than extracting food from a Kong. Did you know:? Dogs can quickly habituate to toys if the same toys are seen on a daily basis. This doesn’t mean though that you will have to break the bank and purchase a new toy every day just to make your dog happy! Instead, make it a habit to rotate toys. Keep some toys out of sight for some time and then present them again. After not seeing them for a while, the dog should show a renewed interest in them. Dogs interact with their world through their main five senses: sight, smell, touch, hearing and taste. 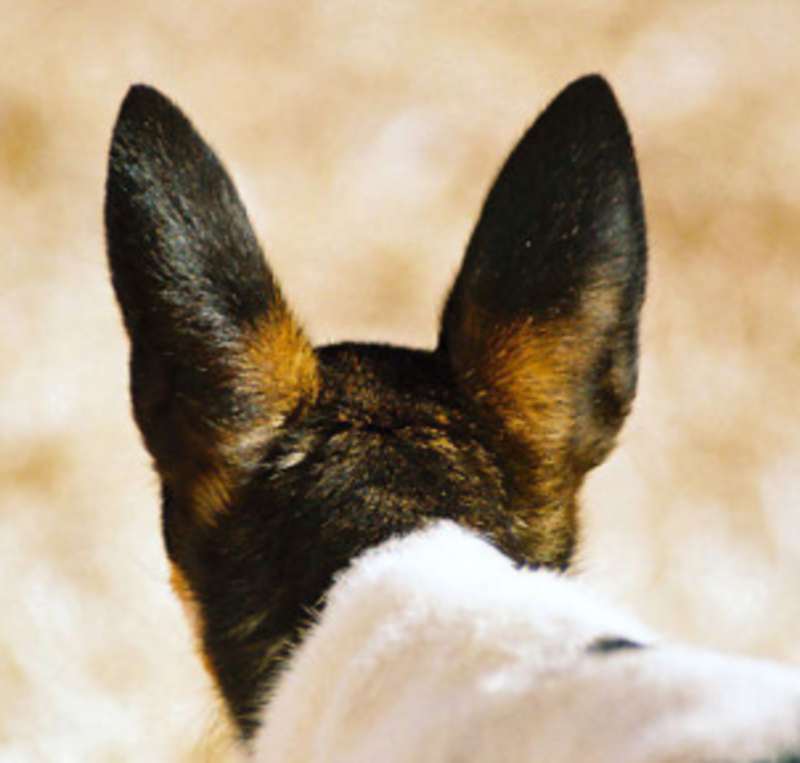 To enrich a dog’s life, it’s therefore a good idea to incorporate as many senses as possible. Dog walks are often a stimulating way to offer enrichment as dogs are given the opportunity to hear, see and smell many stimuli. Car rides with the window slightly open to allow a fresh flow or air along with its stimulus package of scents, may also be stimulating for dogs. And of course, play dates with friendly dogs, games of fetch, training sessions and dog sports are all great ways to keep dogs exercised and mentally stimulated. 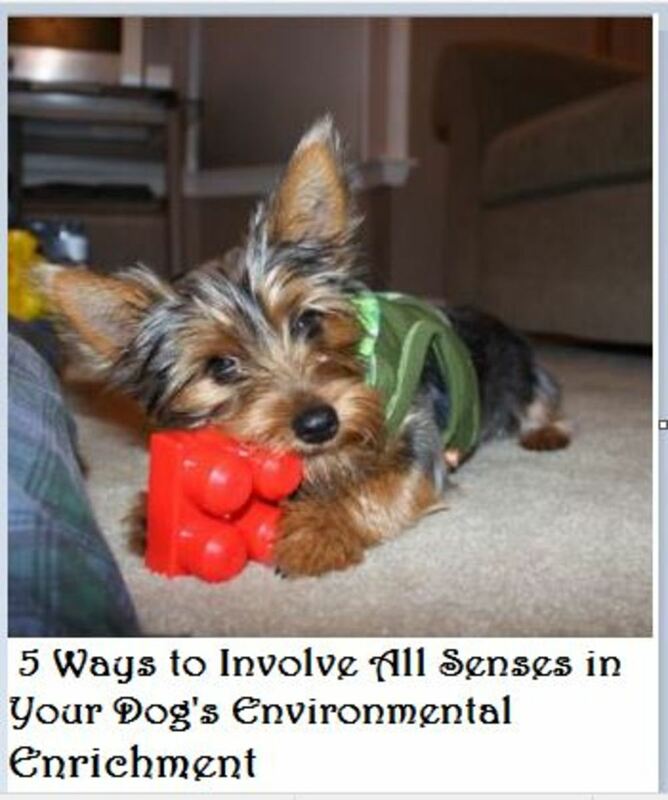 Following are several enrichment ideas to address all senses in dogs. Trivia: Can you guess How many senses dogs have? Hint: it’s not easy as thought! Warning: While walks can be optimal for many dogs, dogs who are fearful or reactive dogs may perceive the outdoors as overstimulating. Until their behavior issues can be tackled with the help of a professional, for the time being it might be preferable to manage the environment by frequenting quiet places or the tranquility of the yard. Play hide and seek games with your dog where you go out of vision and your dog must find you. Teach your dog to discriminate toys based on different shapes and colors (keep in mind though how dogs see colors). Some dogs enjoy watching TV and now there are also TV shows made purposely for dogs. Sight hounds may enjoy chasing flirt poles, while retrievers may love chasing and retrieving balls. Instead of feeding food from a bowl, why not toss kibble for your dog to catch instead? For dogs who aren’t reactive, access to a window can provide a form of sensorial enrichment. 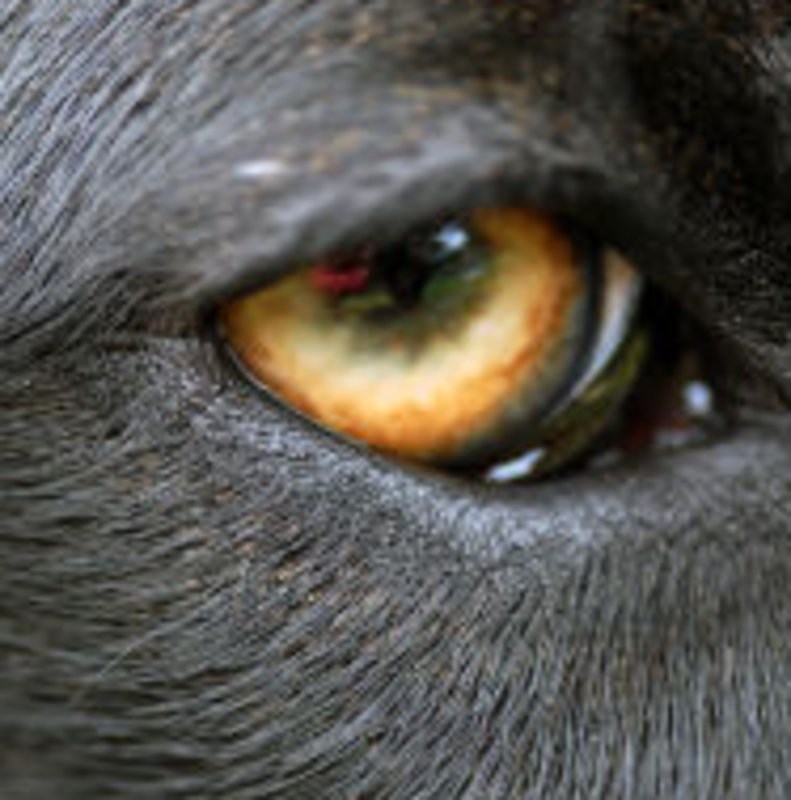 While highly visually stimulating, it’s best to avoid using laser pointers for dogs. Teach your dog how to play the piano. Play round-robin games using different people (with different tones of voice) and take turns calling your dog and rewarding him for coming. Also, you can have fun and train your dog to come at the sound of a whistle. For further stimulation when whistle training your dog, teach your dog that different whistle pips and blasts mean different things. For example, use a special pip for meal time and one for going on a walk. 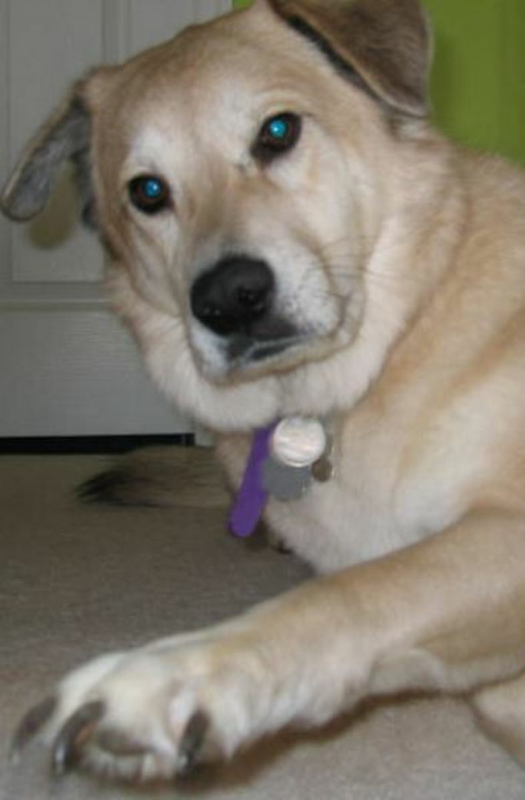 When your dog is alone during the day, play CD’S purposely made for dogs such as Through a Dog’s Ear. Also, provide toys that make different noises. Many small terriers may enjoy squeaky toys, but be careful as some dogs ingest the squeakers. 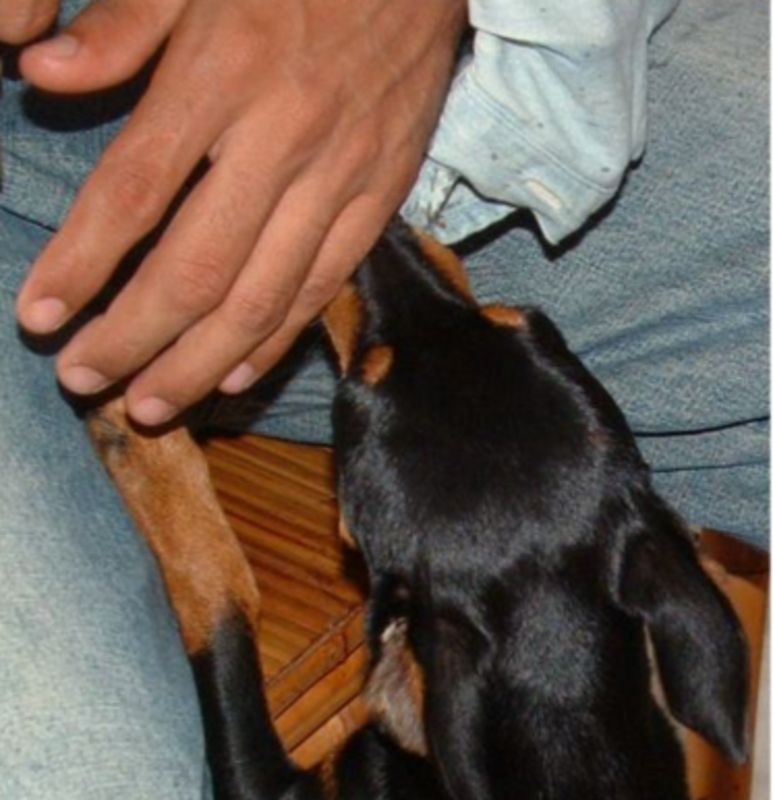 A dog’s sense of touch involves receiving information about his internal and external environment. Dogs can be mentally stimulated by offering them toys of different textures such as soft toys, hard toys, crinkly toys etc. Training the dog to walk on different surfaces (on grass, in a puddle, or on steps) may also be fun if you make it rewarding. Small terriers may enjoy walking through agility tunnels. Petting our dogs is also a way to provide enrichment. Play games with your family where you take turns calling your dog, giving him a treat while briefly petting him.We are used to petting our dogs, but there are other forms of tactile stimulation such as grooming, massage and T- Touch. Find ways your dog likes to be touched the most. Notice how your dog reacts to your touch. Canine nose work has been gaining popularity. You can train your dog to discriminate between different scents by using essential oils, but check for toxicity before using certain products. There are specific nose work kits available nowadays. For dogs who love to dig, bury a toy in in a bag of kibble for a day and then hide the toy in a child’s pool full of sand so your dog must use his sense of smell to find it. Scent hounds may enjoy following trails of kibble hidden around the yard. Certain types of scents can be also calming to dogs such as lavender. Dogs are known for not having very developed taste buds compared to us, but they benefit from working for their food. Hide portions of your dogs meals around the house, stuff a Kong in different layers made a various types of treats and in the summer make frozen treats. For instance, you can place some water in an ice cube tray and insert in the middle one of your dog’s favorite treat or a couple of kibble. Once the water freezes, the treat will be suspended inside the ice cube so your dog will need to lick the ice-cube to get to it. This is a great way to keep your dog hydrated and entertained! 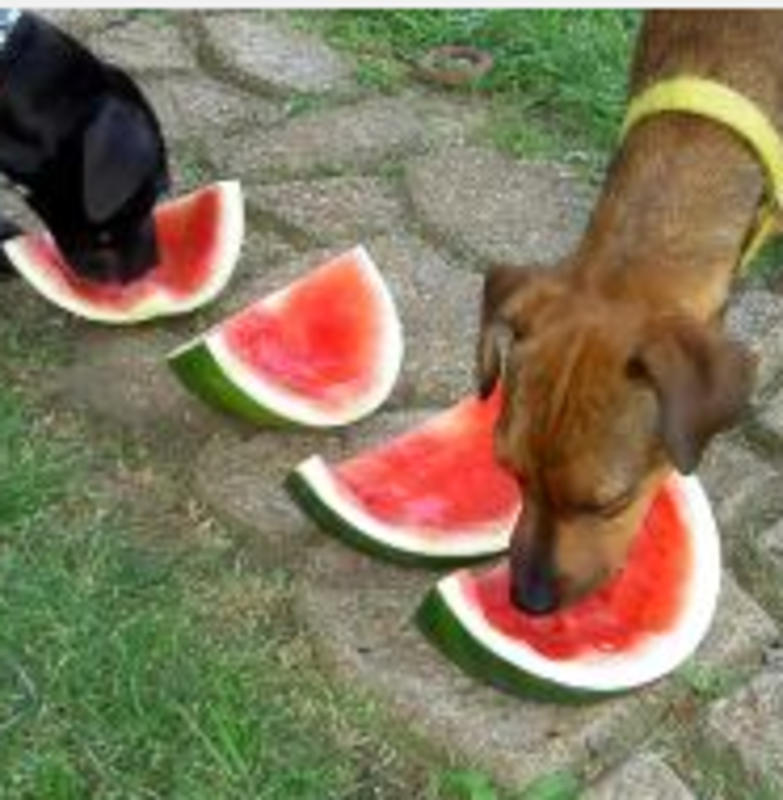 Veterinary behaviorist Lore Haug also suggests placing vegetables or fruits safe for dogs (apples, carrots, melon, celery) out in the yard or allowing them to float in a wading pool. She warns though to avoid grapes or raisins as they’re toxic to dogs. Diamond MC, Krech D, Rosenzweig MR (August 1964). “The Effects of an Enriched Environment on the Histology of the Rat Cerebral Cortex”. J. Comp. Neurol.123: 111–20. Briones TL, Klintsova AY, Greenough WT (August 2004). “Stability of synaptic plasticity in the adult rat visual cortex induced by complex environment exposure”. Brain Res.1018 (1): 130–5. Livingston R.B. (1966). “Brain mechanisms in conditioning and learning”. 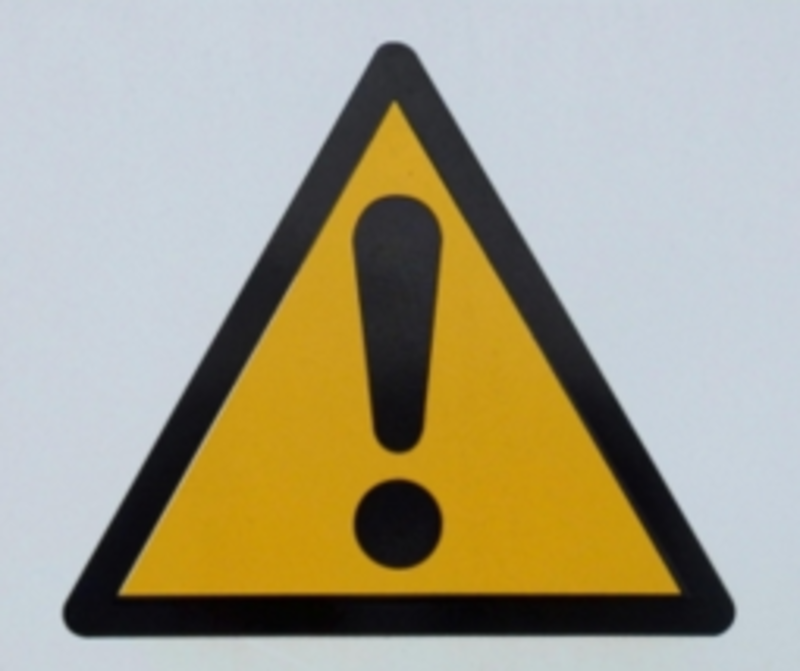 Neurosciences Research Program Bulletin4 (3): 349–354. Texas Veterinary Behavior Specialist, Environmental Enrichment for Dogs, retrieved from the web on July 24th, 2016.